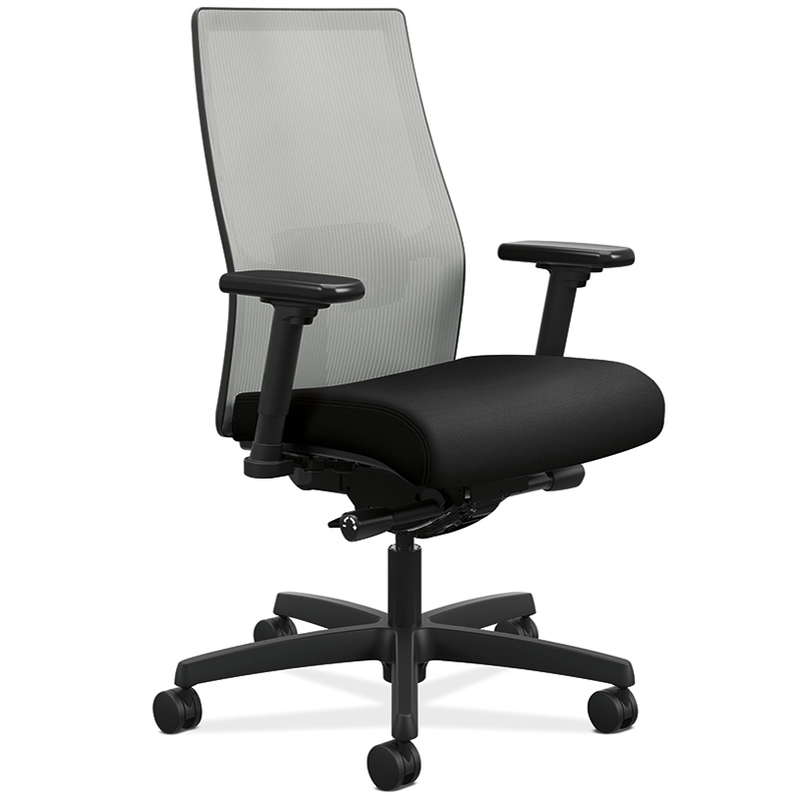 Ignition 2.0 - Seating - HON | Arthur P. O'Hara, Inc.
SKU: IGNITION2.0_QUICKSHIP. 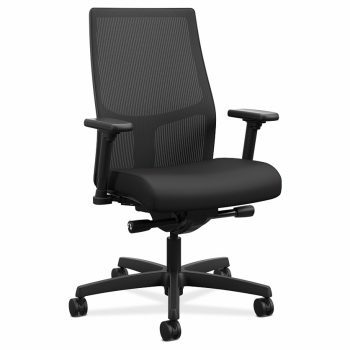 Categories: Trending, Popular Products, New Office Furniture, New Office Chairs & Seating, Office Chairs Under $300, Ergonomic Office Chairs, Mesh-Backed Chairs, Task Chairs. 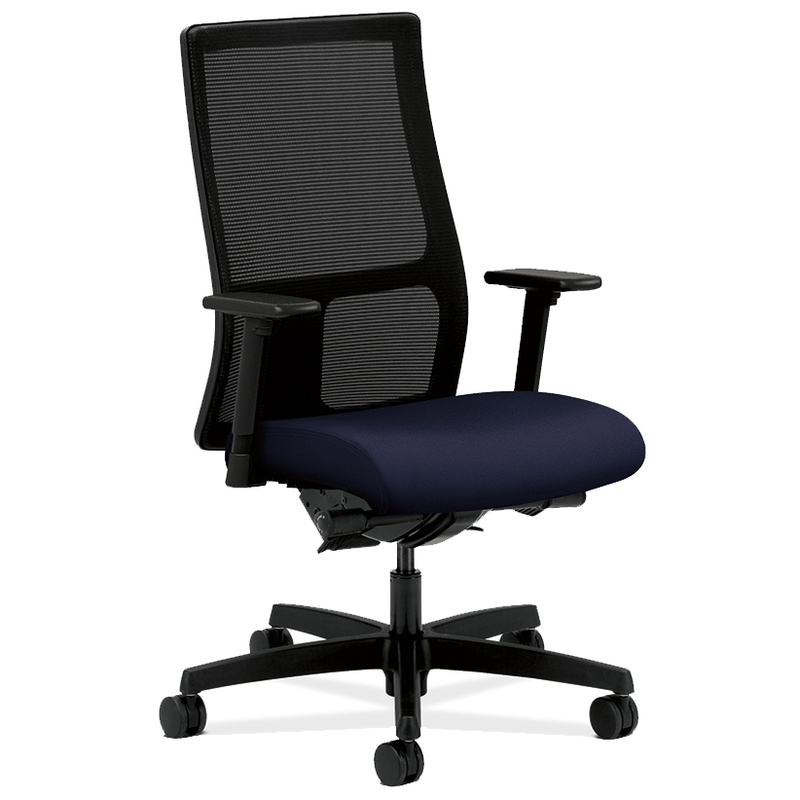 The Ignition 2.0 family of seating is a great new addition from the Hon Company. 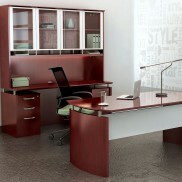 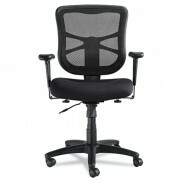 The quickship program allows you to get a great office chair at direct pricing without the lead times!